Hi, this is powershell.damiangarbus.pl blog and today I want to show you how to make your commands always available in your PowerShell console. Always when you run it!!! That great for Me! 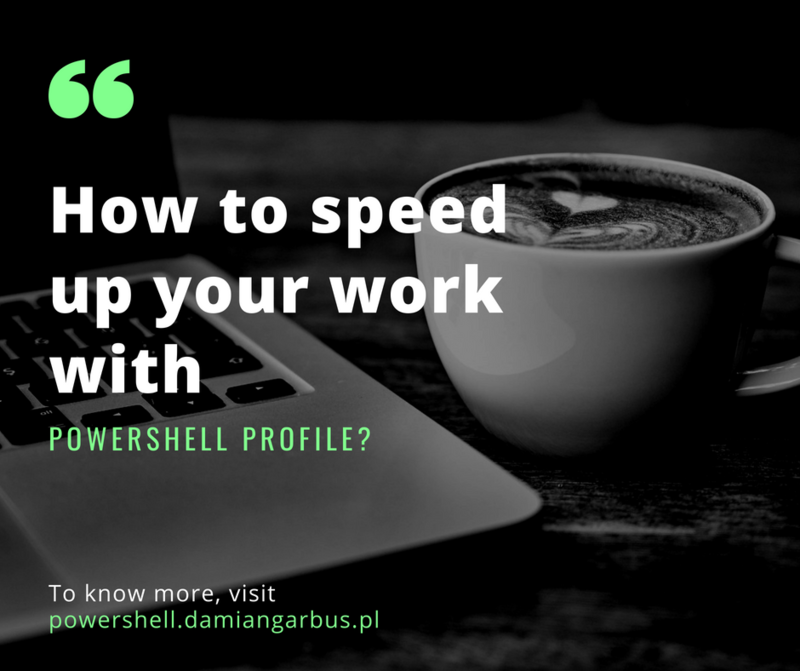 Ok so Let’s check, how you can speed up your work with Powershell profile. … where is PowerShell profile path? How to edit PowerShell Profile? When you edit $profile in notepad first time, it’s empty. You can write your own command/script which should run after start PowerShell console. For example, you can write “Write-Host “Hello, YourName”. It will write it always you run PowerShell console. Today I showed you how to find PowerShell profile path and how you can easy edit this file. In the profile you can also write your own function and use like command in PowerShell console. 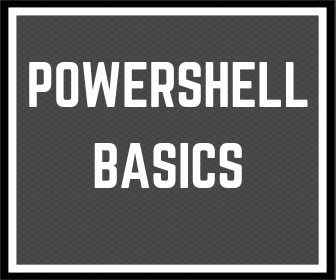 I will show you what is PowerShell function in future posts so please write opinion in comments bellow and come back to read later posts. 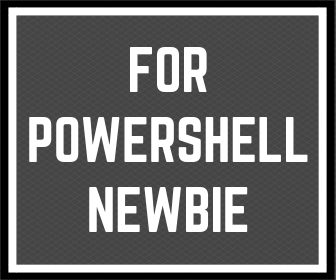 « Previous Post My way to understand Powershell variable for everyone. Next Post » First thing what I do in Powershell Console. Powershell prompt!! !